ILP has schools in countries all over the world — Where do you want to go? 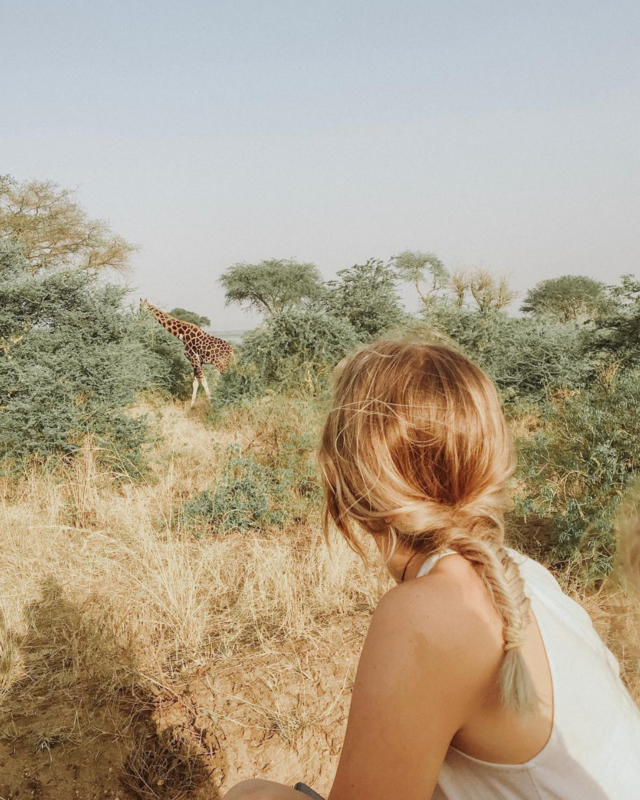 Volunteering with ILP gives you the chance to not only make a difference by teaching English, but you also get to live in a foreign country for a whole semester and explore all that country has to offer (like spotting giraffes in Uganda, Africa!). We have schools in Mexico and Central America, the Caribbean, Asia, Africa and Europe and are always working on opening up new schools in different countries. Not sure how to choose what country you want? Come talk to an ILP representative who can answer all of your questions. We have our volunteer’s vacation spots, things they love, and semester times for each of our countries below. Get your passport ready! Ready for Africa? We're talking safaris, sprawling markets, and so many ways to help in special service projects (like building wells so that communities have clean water). Volunteers in Uganda will be teaching English, which has a particularly large impact on kids in this country. Since 100+ local languages are spoken at home, but English is used to in public schools and all business/political meetings, kids are starting school in a language they don't understand. Volunteers will be helping kids learn English before they start school, which will hopefully keep them in school longer, and decrease the extremely high drop out rate present in Uganda. Volunteers will also have time to help out in so many other ways such as supplying the community with clean drinking water, visiting orphanages and elderly homes, and teaching hygiene classes. 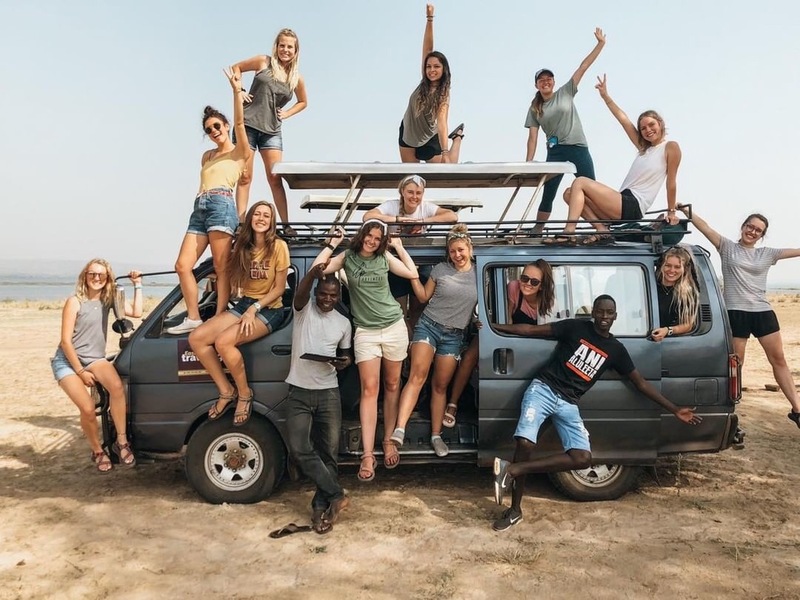 15-20+ volunteers are headed to Uganda each semester, so it's a big family group living together here: Fall (August - December), Spring (January - May) and Summer (May- August). Beaches, fresh fruit smoothies and happy locals? Yes please! Volunteers living in Thailand usually head south to the gorgeous beaches and the Phi Phi Islands before visiting Cambodia during their vacation time. Enjoy eating Pad Thai and riding elephants during your semester. Volunteers head out in the Fall (August to December -you are always home before Christmas! ), Spring semester (early January to late April/early May) and Summer semester (early May to mid-August). No matter what semester you go, the kids are always adorable and the sites are beautiful. Prepare to feel like a celebrity, see a world wonder and soak up all the history and culture that China has to offer! 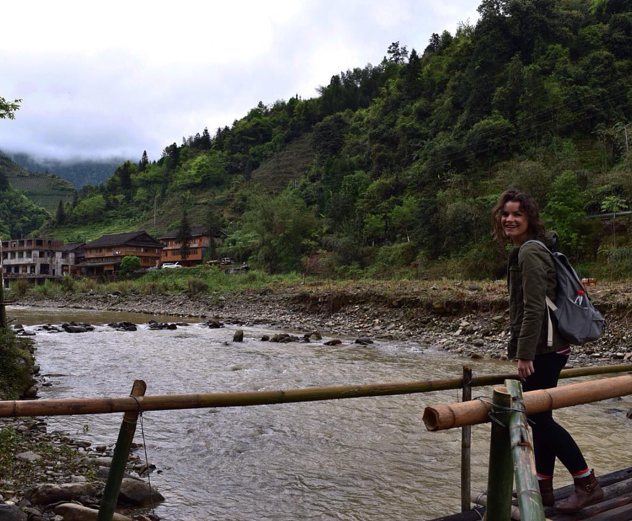 Volunteers in this country have tons to see and love going to the gorgeous Dr. Seuss mountains, camping overnight on the Great Wall, and finding the best deals in all the markets. China will definitely keep you busy, whether you go during our Fall semester (Mid/late August to December—do all your Christmas shopping here!) or our Spring semester (Late January/mid February to the end of June). Married couples also get a very special buy one get one free deal for this ILP country; yep, you and your spouse can travel China for the price of one! 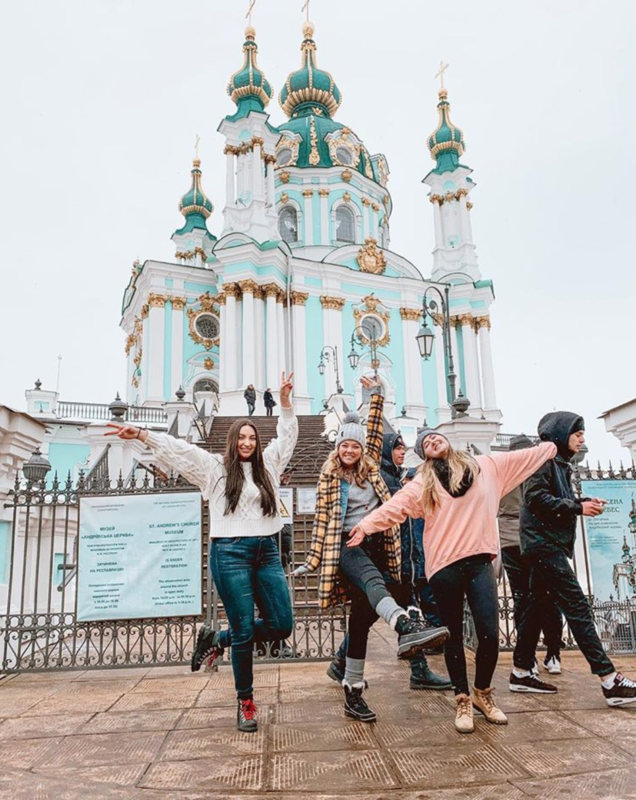 Volunteers love the historic streets of Ukraine but also love hopping over to countries like France, Poland, Germany, Switzerland, the Czech Republic, Greece and Italy during their vacation time! Volunteers teaching English in Ukraine also get the chance to soak up more of the culture and food by living with host families. Climb up to the top one of the many churches to see incredible sites from above. Swim in the Black Sea during the Fall semester (late August to December — you’ll be home for Christmas, don’t worry), or see the famous ballet during Spring semester (January-early June) and check out the local concerts at Independence Square during Summer semester (Mid April to Mid July). We also have an opportunity for a shorter semester in Ukraine from January-the end of April if that works better for your schedule. Who wouldn’t love a semester of tacos, beaches and the cutest little kids? Volunteers teaching English in Mexico enjoy some fabulous vacations to places like Tulum, Puerto Escondido (where you can help release baby sea turtles!) and Chichen Itza to see a world wonder. While you aren’t enjoying the sun or climbing ancient ruins, wander down colorfully painted streets while sipping horchata out of a bag. Leave in late August and get home before Christmas in December for our Fall Semester, or check out Spring semester — leave in early January and come home the end of April or early in May. Our Summer semester here is open from early May to mid August. You’ll love all there is to do in Mexico! Living in Romania with ILP gives you the chance to volunteer by teaching English and helping out in an orphanage and a hospital. When you aren’t helping the kids you will absolutely love, Romania volunteers check out the gems of their city, Iasi. Explore churches, castles and cobblestoned streets then fly over to countries like Ukraine, Poland, France, Austria, Greece, and Italy on your vacations! Our Romanian volunteers all live in an apartment together and can go during one of the 3 semesters: Fall (August- December; home for Christmas! ), Spring (January- April) and Summer (May-August). Pack your bags for a semester of European adventures when you volunteer here. Sip a drink out a pineapple, live just minutes from the beach and help out underprivileged children when you volunteer in the Dominican Republic. Our DR volunteers fall in love with the sites, people and beaches. 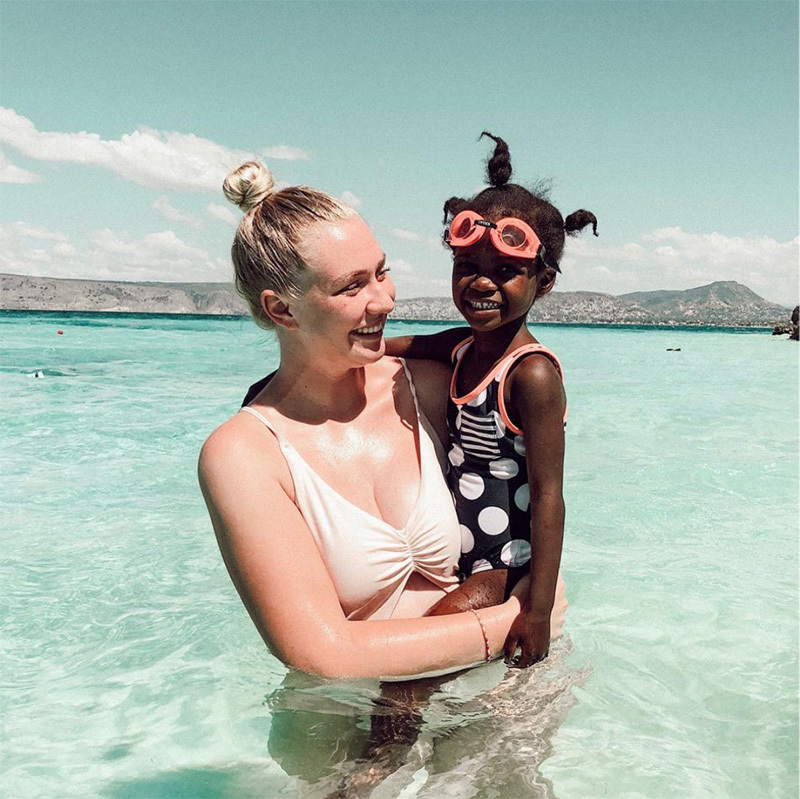 While you are already living in quite the vacation spot, DR volunteers also love island hopping to places like Aruba, St. Lucia, Turks & Caicos, Jamaica (and more!) during their time off. Get your fill of snorkeling, swimming in waterfalls and mangos during Fall semester (August-December : you’ll be home for Christmas! ), Spring semester (January-April) and Summer semester (April - August). Visit world famous sites and maybe get your very own babushka grandmother while living with host families in Russia. When you aren’t teaching, our volunteers love exploring cities like Moscow and St. Petersburg while munching on Blini. During their vacation time, Russia volunteers fly over to see countries like Latvia, Finland, Iceland, Lithuania, the United Kingdom, Norway and the Netherlands. 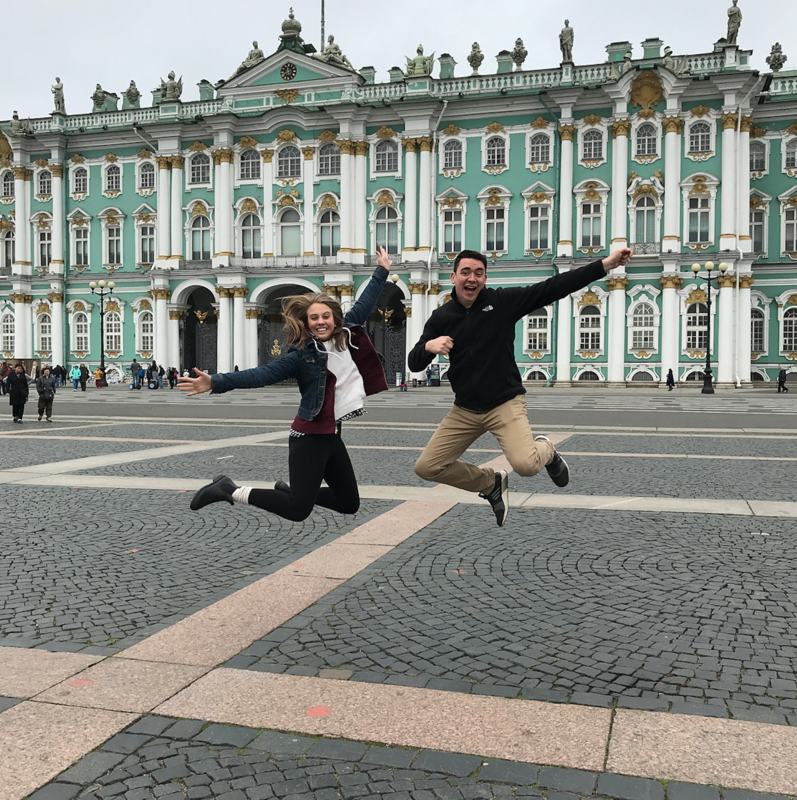 Pack for cold and warm weather when you visit Russia during Fall semester (late August-December; you won’t miss Christmas) and Spring semester (mid-January to the end of May or early June). Don’t miss out on going to the Russian Ballet or a hockey game while living in Russia! 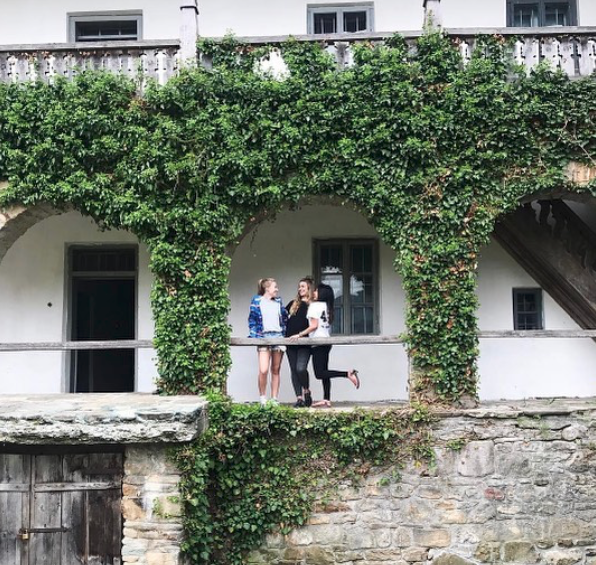 As if sailing around castles and sipping on cups of melted chocolate weren’t enough reasons to love Lithuania, this country has tons of hidden gems our volunteers love. Visit Old Town, add your cross to the Hill of Crosses and explore churches when you aren’t vacationing in countries like Sweden, Poland, Austria, The Czech Republic, Germany or the United Kingdom. 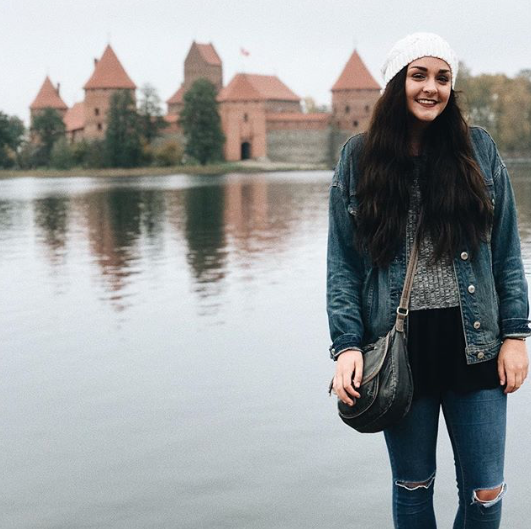 Volunteer in Lithuania in the Fall (late August to December, coming home before Christmas), Spring (leaving early January until mid to late April) or Summer (leaving early May and coming home mid August). You've been wanting another orphanage opportunity, and here it is! Volunteers in Haiti will be helping extremely underprivileged children learn English with the ILP method. 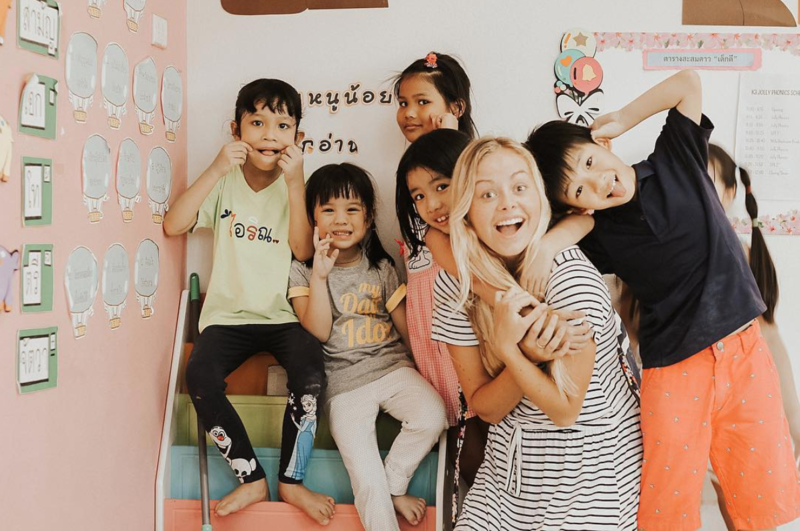 You'll actually be living in the orphanage with your kiddos which means you'll get even more time to spend time with them and really make a difference. Pick up a little French and travel around to favorite Caribbean spots like our DR Volunteers. 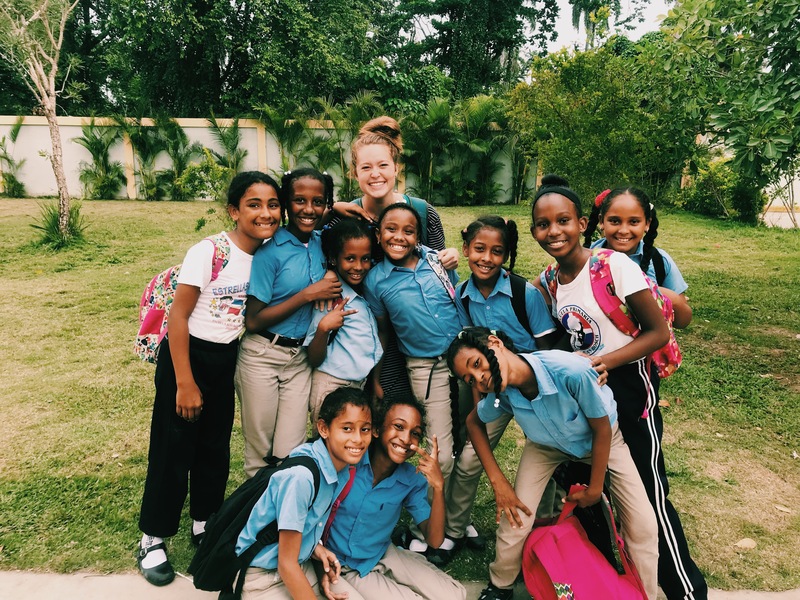 7-9 volunteers per semester are headed to Haiti each semester: Fall (August - December), Spring (January - April) and Summer (April - August). We think you'll love everything there is to do in Costa Rica. 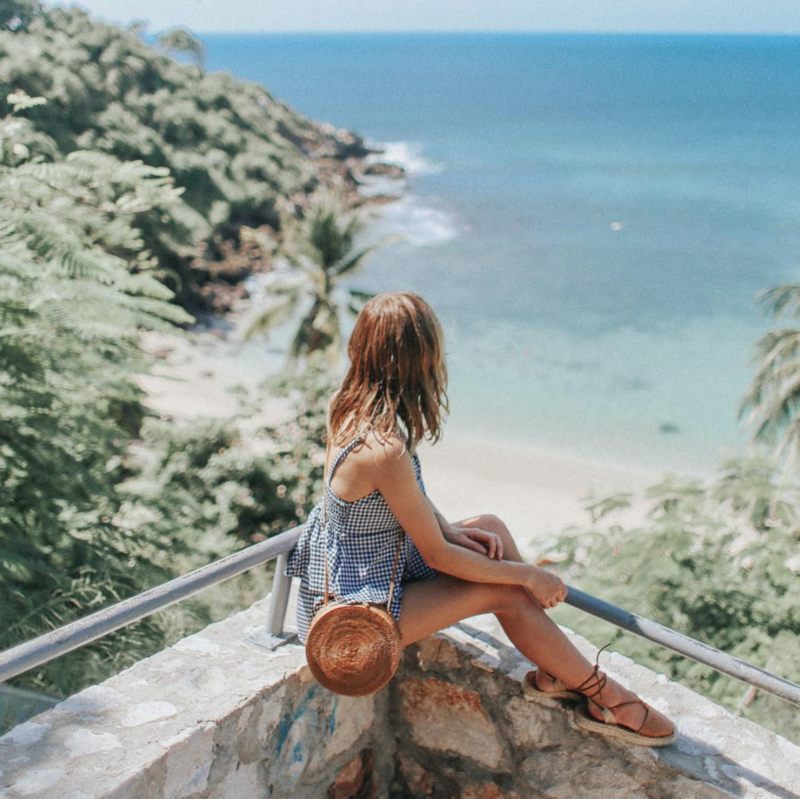 Come for gorgeous coastlines, exciting adventures through the rainforest (like zip lining, or taking suspension bridges over the tree tops), adventuring in the mountains and soaking in the tropical scenery. On vacation, see more Costa Rica or hop over to Nicaragua, Panama, Mexico or one of the islands in the Caribbean, like the Dominican Republic. Spring semester is late January - May. Summer semester is May - August and Fall is August - December, and will get you home in time for Christmas. If you're set on adventure, Nicaragua is the country for you. 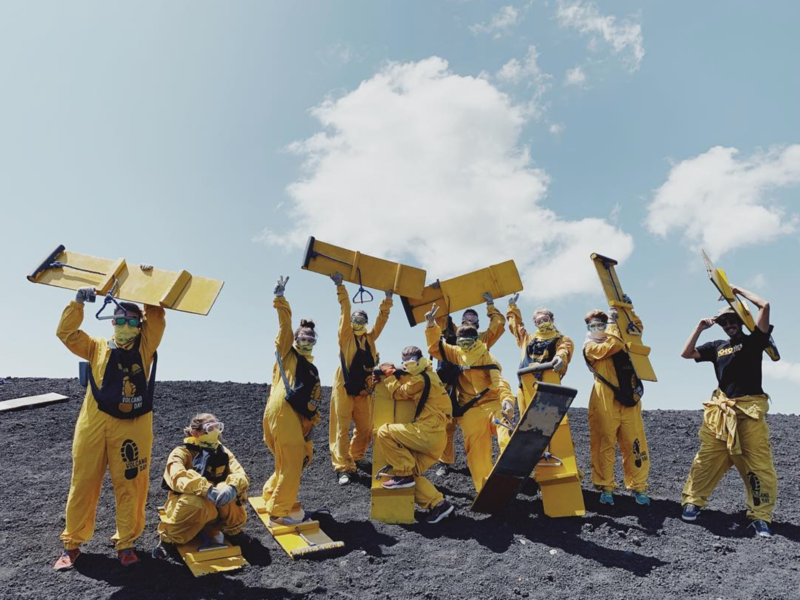 You'll really be making a difference when you're in the classroom, but during free time, hike the rim of a volcano and see the bubbling lava for yourself. 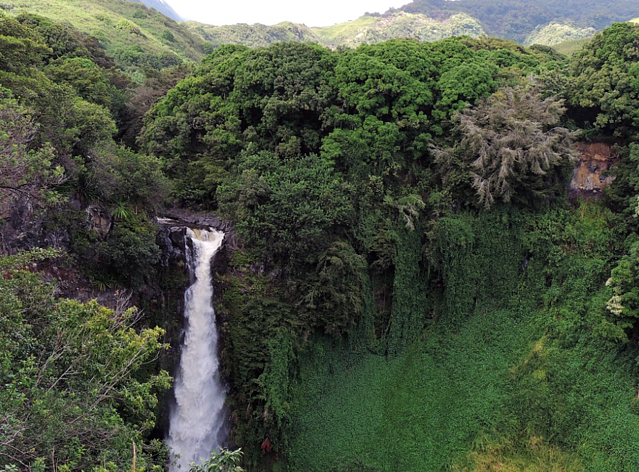 You can also hike countless volcanos and even kayak in a volcanic crater. Or, explore the dense rainforests while you listen to howler monkeys shout across the tree tops. Nicaragua also has dozens and dozens of islands to explore that rival any Caribbean postcard. Vacation in nearby Costa Rica, Panama, Mexico and Caribbean islands like the DR.
Spring semester is late January - May, Summer semester is May - August and Fall is August - December (getting you home for Christmas). Have your eye on a country or two ... but not sure how to pay for it?